Care Trak is a system that uses radio transmitters to help police find people with special needs who are in jeopardy for going missing. A bracelet type device is worn by the person at risk. There is a one-time fee of $200 and a monthly fee of $8.00 every other month to change the battery. 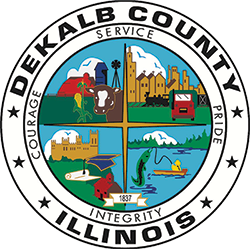 The equipment was purchased with a grant from the DeKalb County Community Foundation and through private donations. Since the company was federally licensed in 1986, it has performed more than 2,000 rescues, and every missing person wearing a transmitter has been found. From the time police are first called until the person at risk is found averages thirty minutes.